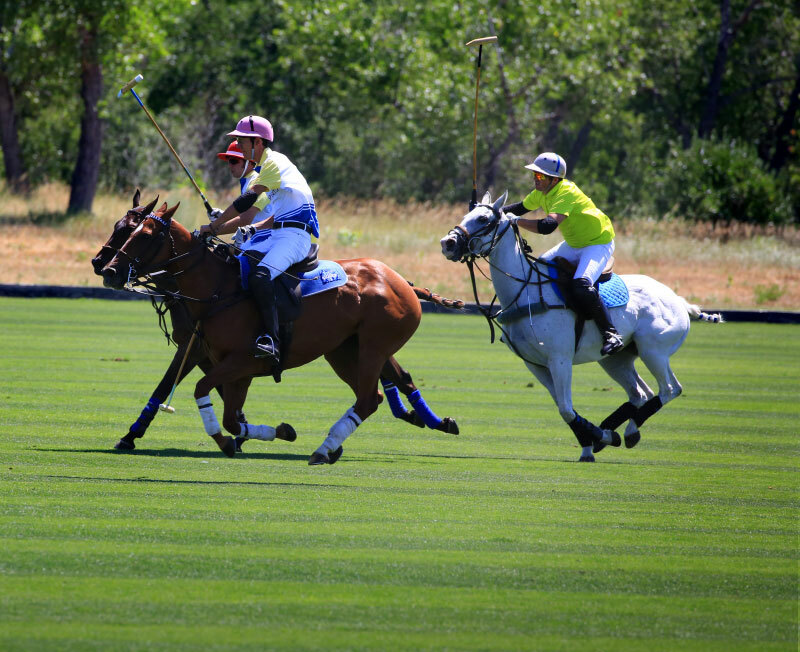 Throughout the summer, Denver Polo Club hosts polo tournaments for its members and guest teams. These include The Rocky Mountain Polo Festival, International Women's Tournament, Mallets for Melanoma, and a variety of others. Players from places as far-flung as Argentina and Jamaica come in just to participate in the excitement. 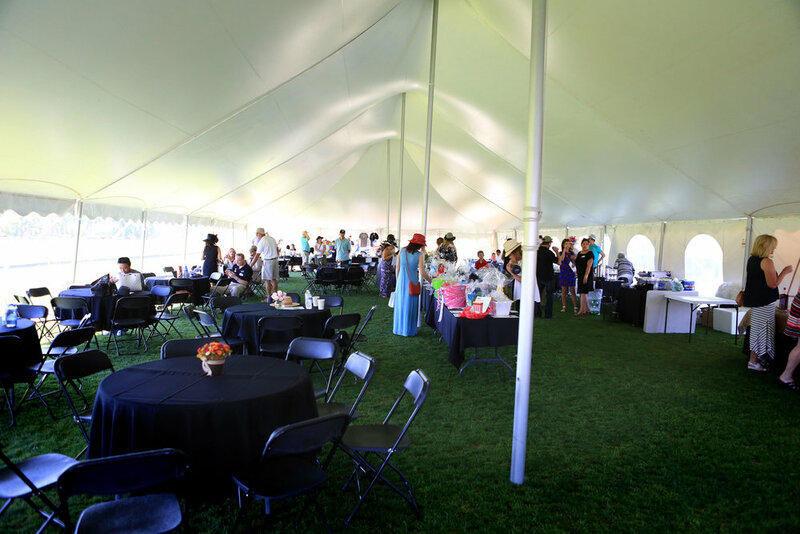 Learn more about upcoming events at Denver Polo Club. Getting your swing right is one of the fundamentals of learning to play polo. And it takes practice to master the task—preparation and follow-through, as well as the position of your legs, core, and arms are all part of the equation. Here, we breakdown the swing into its key parts. 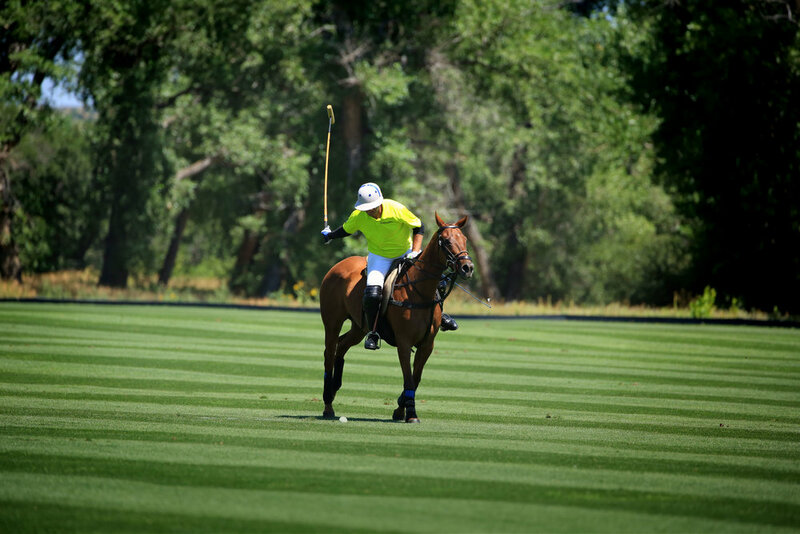 Learn more about polo lessons at Denver Polo Club. 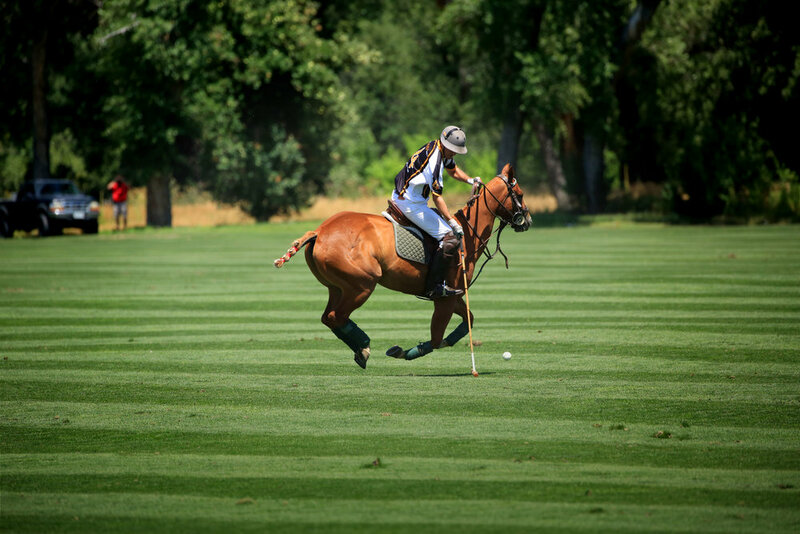 Polo isn't just for the experienced rider. Anyone can learn to play the game, and we've got you covered right from the start. Denver Polo Club's polo pros will equip you with a horse, mallet, and helmet, then show you the fundamentals of riding and the game. Watch this short introduction to your first lesson at Denver Polo Club. Learn more about polo lessons at Denver Polo Club. 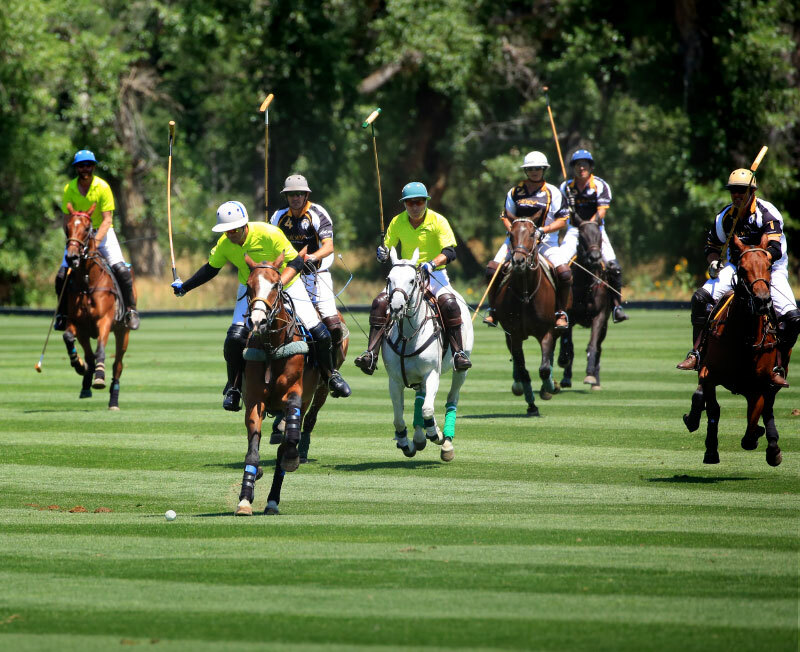 Pack your cooler and a blanket or camping chairs, round up some shade or sunscreen, and get yourself to Denver Polo Club for a day watching the most thrilling sport on earth. First Saturdays, June through September, are open to spectators. Watch the video below for a glimpse of the excitement, then reserve your polo tailgate space. Hungry for more polo? This 11-minute video walks you through the basic instruction about polo terms, equipment, and the field.